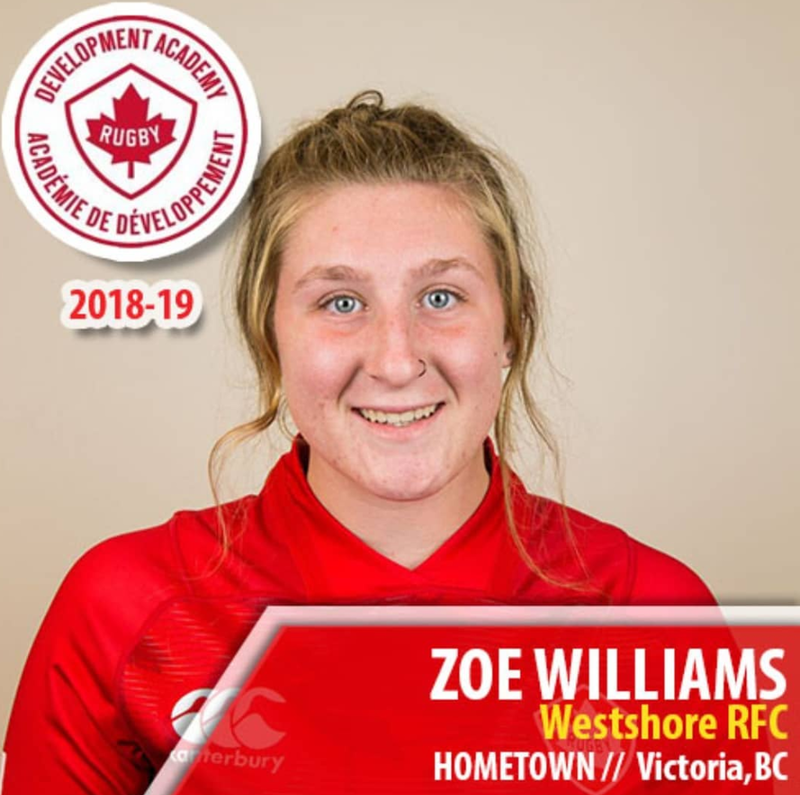 The Rugby Canada Development Academy (RCDA) is a high school program focused on the development of aspiring National Women’s 7s players. 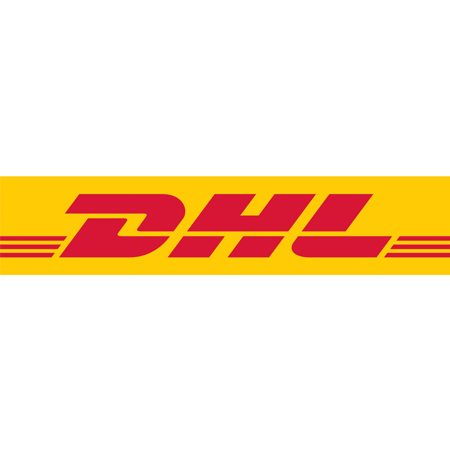 Here is their monthly recap for March 2019. For more information of the Rugby Canada Development Academy, click here. The RCDA won gold at the Vancouver Sevens Invitational on March 8th. 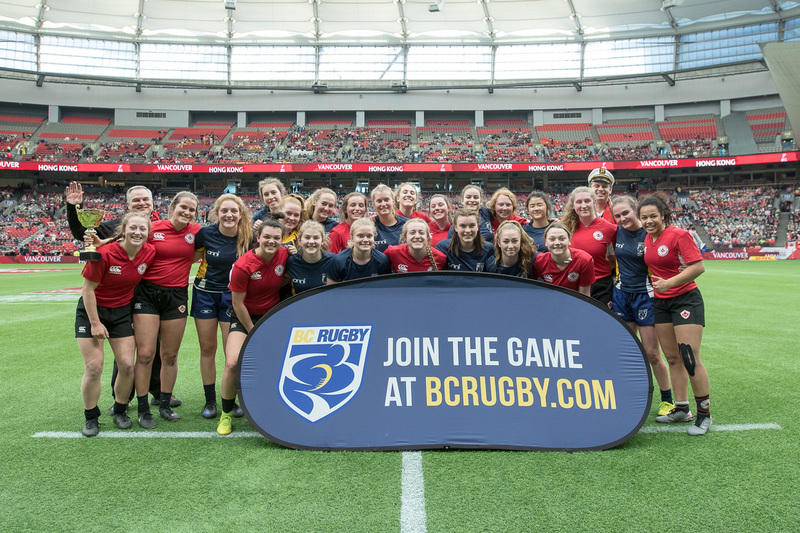 They also competed in the U18 Champions Cup during the 2019 HSBC Canada Sevens tournament at BC Place, winning 14-0 against BC Rugby's Elite Youth Sevens Girls team. The Academy's Next Gen 7s tournament is underway at Shawnigan Lake School and Westhills Stadium this week. The RCDA is competing against Ontario 1, Ontario 2, and British Columbia squads. 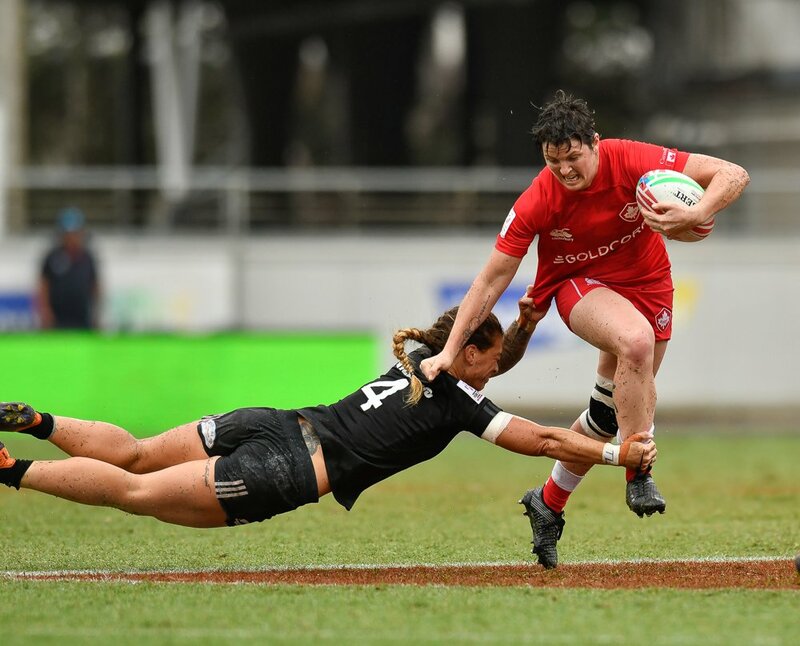 Maggie Mackinnon competed in Nice, France and Sierra Gillis in San Diego, California with the Women's Sevens Maple Leaf Development team. Athletes she looks up to: Britt Benn because she plays with a lot of heart and won’t back down without a fight. Reason she loves playing rugby: I play rugby because it’s such a close community that it’s like a second family to me. When I step on to the field I get this feeling excitement and a rush of adrenaline. May 15-30th- Applicants notified. All athletes will be notified, whether they are accepted into the Academy or not. If they are not selected for the program they will be given rationale for the decision. To apply for the Rugby Canada Development Academy, please click here. requirements that are expected to facilitate their individual development.